The University of Cincinnati ranks 37th in the nation for life science expenditures. Exhibiting at this $340M market will help ensure that your company's lab tools, supplies, and equipment reach this well-funded audience. 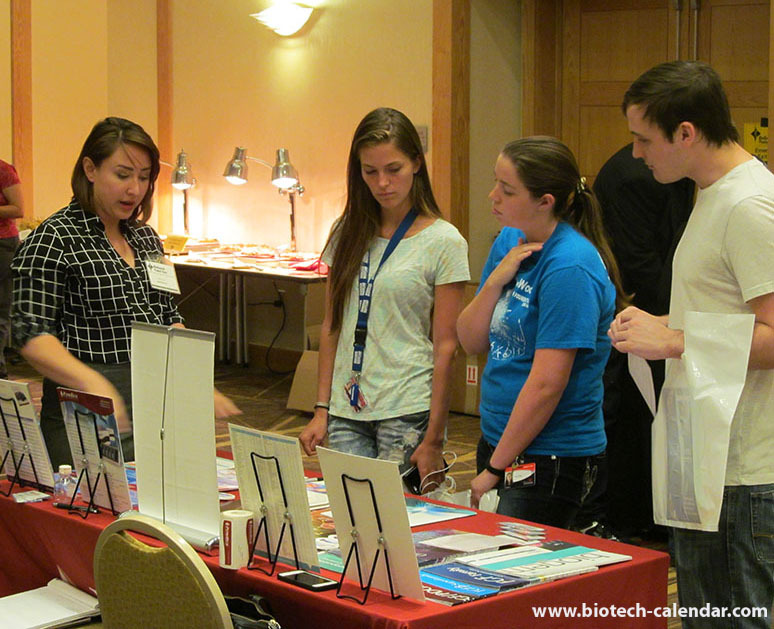 This year's BioResearch Product Faire™ Event at University of Cincinnati will be held on October 5th, 2016. 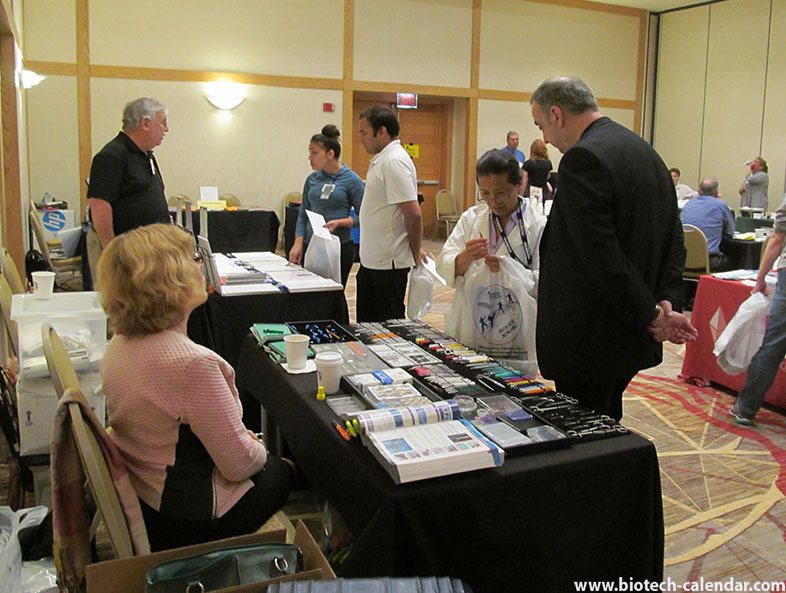 Last year’s event had 134 life science professionals interested in new lab equipment and services. The total attendees came from 14 different buildings and 25 departments. If you’d like to increase your brand recognition, call us today at 530-272-6675 for your opportunity to meet with over 125 research professionals in Cincinnati.